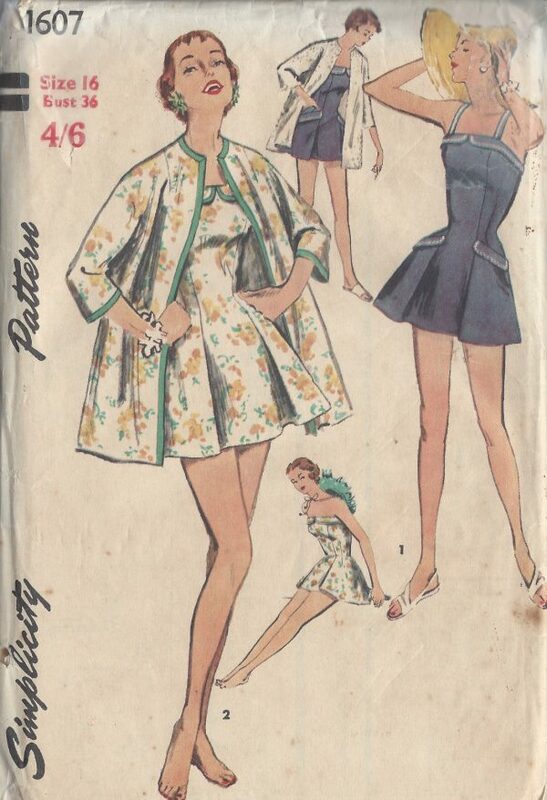 ✦ Please note: You are bidding on a ‘Professional Digitally Reproduced’ copy of this Sewing Pattern including full instructions (copied from it’s original pattern, produced in Full Scale Pattern Pieces ready to cut). 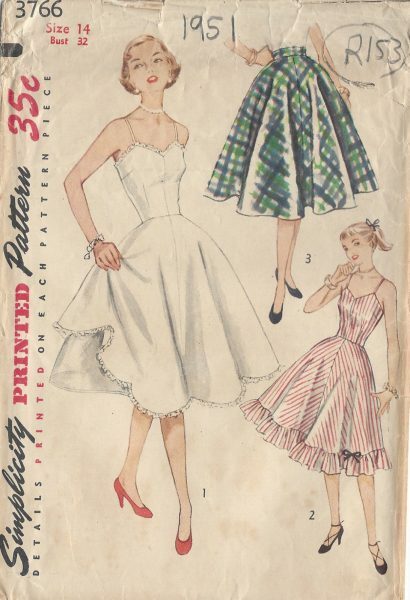 As my vast collection of ‘Original’ 1930s-1980s Sewing Patterns are very precious to me, I decided to have copies professionally made to a very high standard by a reputable printing company. 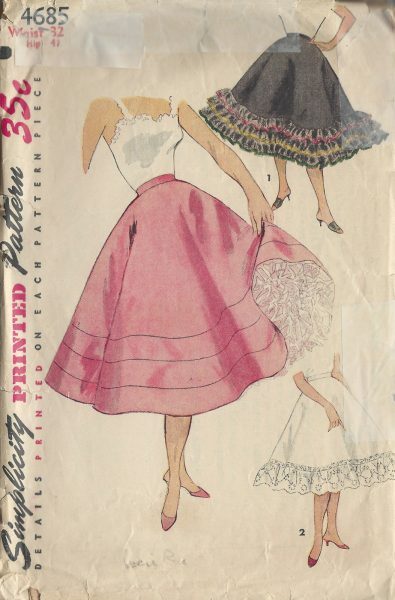 Therefore this collection of Sewing Patterns are reproduced to this quality high standard, on 50 gram paper with black ink. This will ensure a much longer lasting effect and easier to be used again and again. 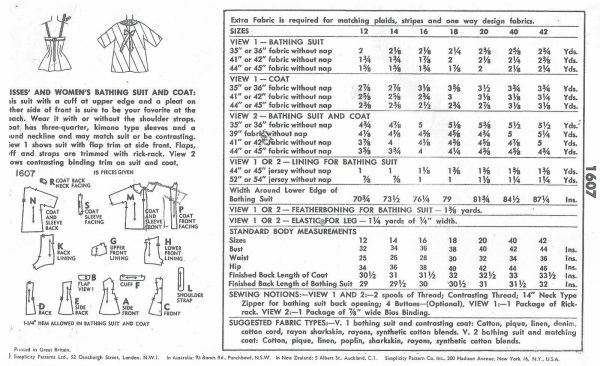 Also included is a bound booklet giving instructions on ‘How to Adjust Your Pattern to Your Personal Measurement with illustrations’, ‘Personal Measurement Chart’, ‘Body Form’, ‘Note Page’, ‘Garment History Page’ and ‘Fabric Worksheet’ all to help assist you with your pattern. 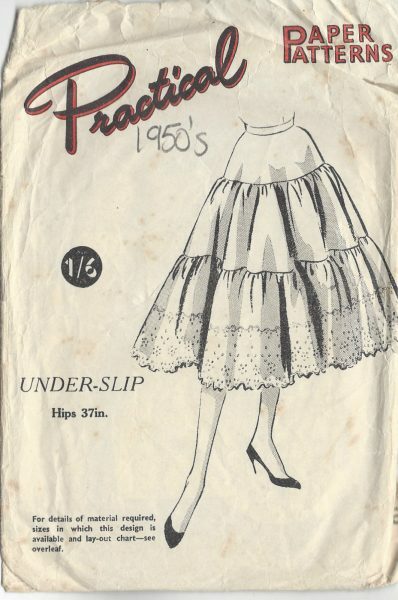 Compiled by the ‘The Vintage Pattern Shop’. 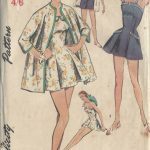 Over 80 pages, it is a comprehensive, informative booklet with full illustrations, which takes you through the first positive steps toward perfecting your fitting skills by adjusting and altering Vintage Sewing Patterns. 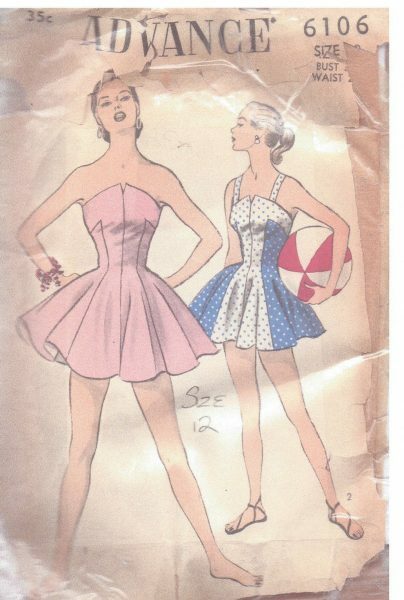 Comes as an A4 Plastic bound booklet. 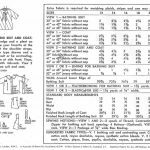 You will learn a logical step-by-step Adjusting, Altering and fitting methods, that will guide you through difficult areas and reinforce what you already know. 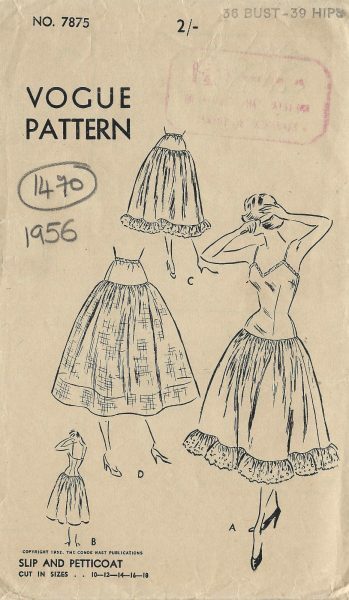 Over the years and from my days of studying ‘fashion Design and Pattern Cutting’ at the London College of Fashion, I have collected some brilliant information on the way from various sources and have now compiled my favorite and most useful bits in this informative booklet to facilitate you with your Vintage Sewing Patterns.